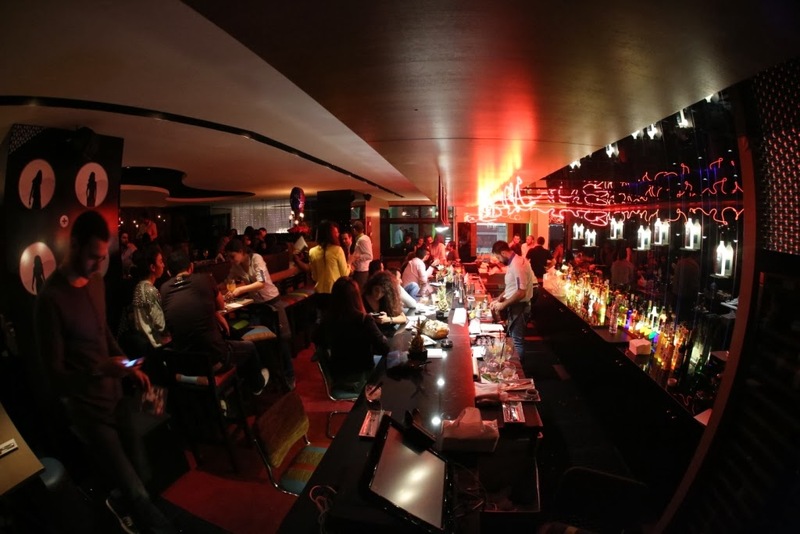 Cinco Lounge, a Peruvian inspired concept has opened its doors in the heart of Beirut over a three-day extravaganza. 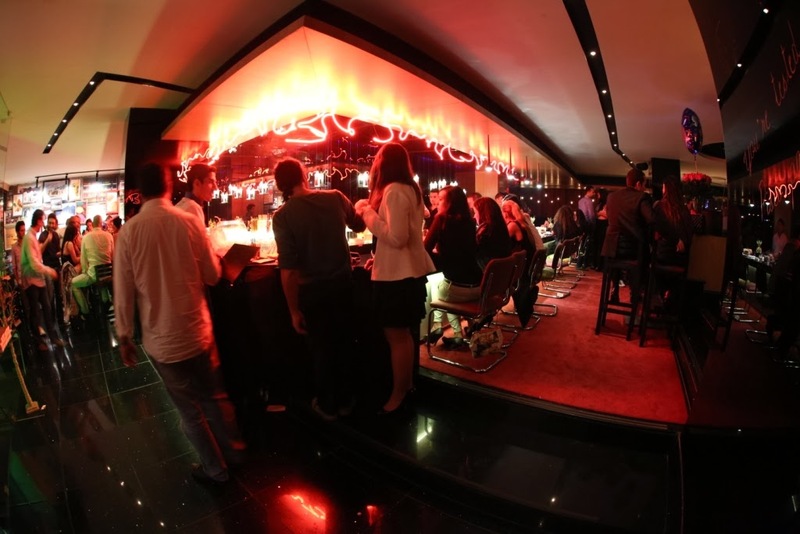 Guests were taken on a mesmerizing journey by savoring thedelicious cuisine, tasting the trendy Pisco brandy available exclusively in Lebanon and the region at Cinco Lounge, as well as listening to the inspirations behind the new venue. Located in Sofil Center in Beirut, Cinco Lounge brings together various elements from exotic traditions, and blends them harmoniously with international culture and tradition. In essence, it is a place for people to mingle after work and meet one another, by sharing exquisite food and delightful cocktails. The idea behind the Cinco Lounge is a unique one, drawing inspiration from a trip to Peru, taken by Yasmina and Elissa Yared, who are the owners and sisters behind Cinco Lounge. They were keen to share a documentary with guests, unraveling the true charm of the venue. The entire concept of Cinco Lounge is based on the Pisco brandy, which in the words of the Yared sisters is “positively contagious”. Pisco is a grape brandy produced in the wine making regions of Peru, and has now been launched exclusively in Lebanon via the Cinco Lounge. At Cinco Lounge, various delicious cocktails can be savored, specially developed in collaboration with a renowned mixologist, of British-Peruvian origins, who manages high-end bars in London. “We are keen to share our experiences from our trip with others, and we found no better way to do so, that through Cinco Lounge – a venue where dreams and inspirations can be relived,” said Yasmina Yared, co-owner of Cinco Lounge, and CEO of Maillon Group. “In addition, Pisco has become a popular drink in key cities across the globe, such as New York, London and California. For that reason, we wanted Beirut to relish it too,” she added. In March of 2013, the two sisters Yasmina and Elissa, traveled to Peru for one month, in order to volunteer and teach English to orphans. As they roamed the streets of the country and took in the sights and sounds, the heritage and diverse Peruvian cuisine, they came across the Pisco drink. 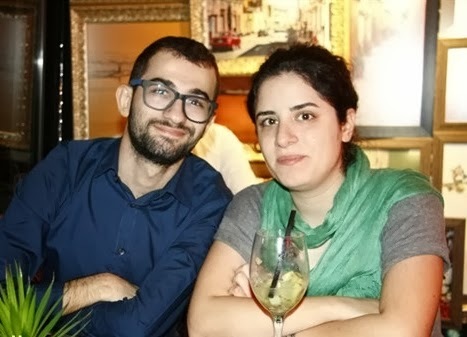 Upon to returning to Beirut after their one month mission, they were keen to share their experiences with family and friends, expressing their excitement for all they saw, tasted and felt. And so, together, along with the Owners of Maillon Group, Joy and Jessica Azoury, they decided that the best way for others to truly experience the sights and sounds of Peru, was through Cinco Lounge. The name ‘Cinco’ is derived from the Spanish word for ‘5’. ‘Cinco’ also describes that every fifth person to enter the Lounge will get the Pisco contagion. The international menu at Cinco Lounge offers a variety of some of the most flavorsome dishes from across the globe, guaranteed to satisfy any palate. From delicacies hailing from the French kitchen, tidbits from Asian culture, and of course the soulful Peruvian cuisine, from quinoa to ceviche and succulent Peruvian beef and shrimp. The venue also offers an assortment of seating arrangements, from a long bar area, high tables and stools, sharing tables, a more formal dinner setting, as well as lounges. The positive atmosphere of the venue is coupled with anon-commercial repertoire including Indie, new disco, alternative and deep house music. The menu at Cinco Lounge includes many dishes with Peruvian inspirations, designed to be shared, a Specialty Bite Menu (scrumptious nibbles served in one bite), as well as a rich selection of Pisco cocktails. 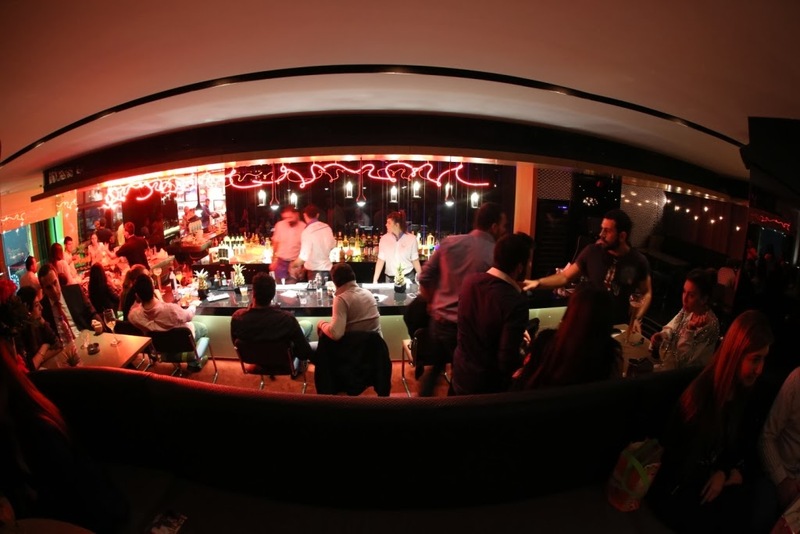 It is located in Sofil Center, Beirut and is open from 5pm to 2am daily. Why are we such a burnt out generation?